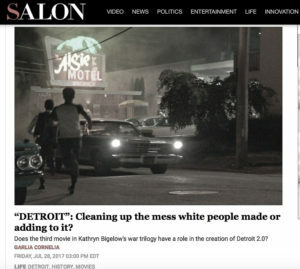 Ok people, let’s get serious. Pregnant women have their cravings. I have certainly had mine this time around. I jest that I must be carrying a linebacker because my daughter certainly did not produce the type of serious food cravings that my body feels it must have this time around. I have quenched most of my very unhealthy cravings with healthier options based on the assumption that my body is craving something it is lacking… so I’ve used some different oils (grapeseed oil, coconut oil…) in my cooking and made some wonderful things from Latham Thomas’ book Mama Glow: a Hip Guide to your Fabulous Abundant Pregnancy. But… I think there are two cravings I might just have to give-in to or at least find some healthier substitutions. 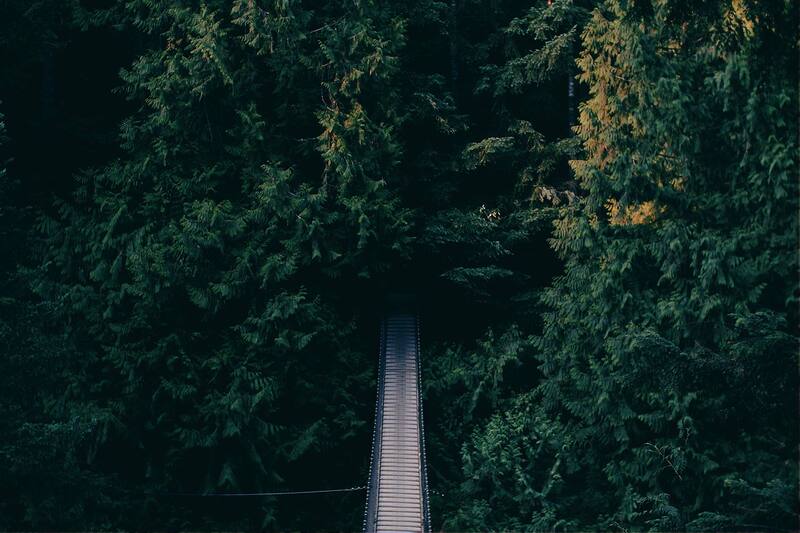 Although, because these cravings have such feelings of nostalgia, that might be hard to do. 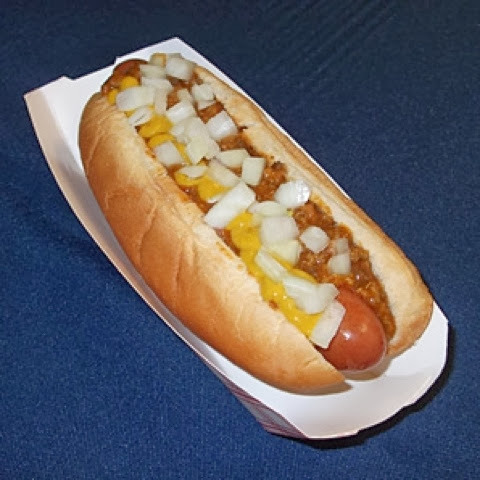 If you don’t already know, I’m from Detroit… home to the many things… Including… The Olga and the Coney Dog. 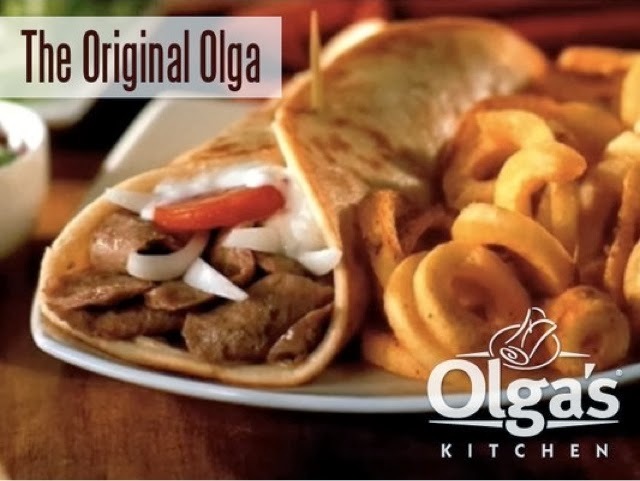 Olga’s Kitchen is a mediterranean fusion restaurant chain in Michigan and a few other states, but not in New York 🙁 For those of you who have not tasted the goodness of the original olga, I can best describe it as a gyro. 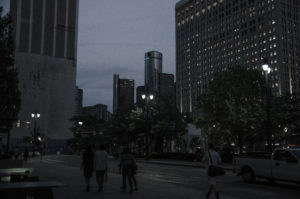 That is the only equivalent that I have been able to find here in the city. BUT an olga is NOT a gyro… it is similar in how it appears….maybe, but Olga Bread is something very special and I find an Olga less greasy than what we New Yorkers find on many of our street corners. 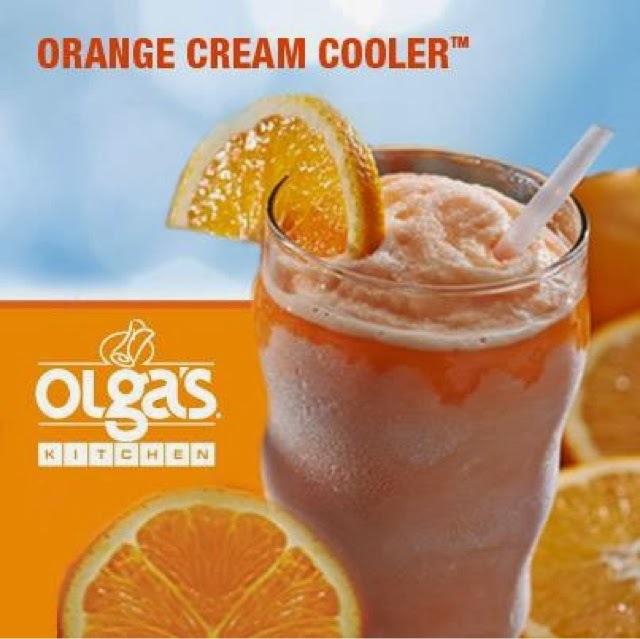 An original Olga with an Orange Cream Cooler on Old Woodward in Birmingham bring back some pretty fantastic memories. So if anyone knows of a way to get an Olga to New York… please… I’m here… ready and waiting. Not that I’m desperate or begging or anything…. 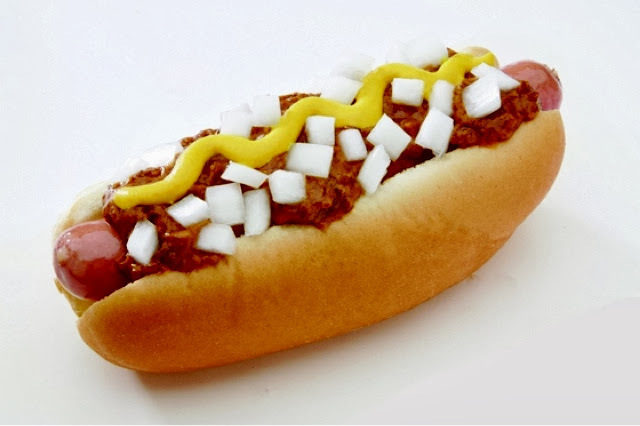 I think I can find something similar at Sonic Dogs, here in the city or Gray’s Papaya… I don’t even know. I’ll have to investigate. I’ve never been to either of those places and I think I’ve eaten one hot dog in my 7 years in this city. So, I’m definitely NOT the expert.